The retailer is targeting hundreds of millions of new online shoppers in India’s countryside by simplifying its order screen with Hindi and videos, opening stores to help people shop and adding a fleet of local deliverymen who can take payments. Instead of taking a year or two, manufacturers get 90 days. 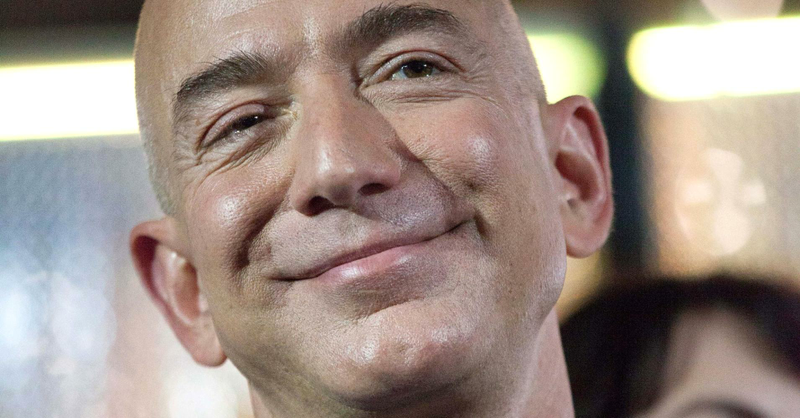 Amazon CEO Jeff Bezos has now become the richest person in modern history as his net worth now tops Microsoft co-founder Bill Gates even in inflation-adjusted terms. Amazon just launched a new open-source project called Neo-AI. 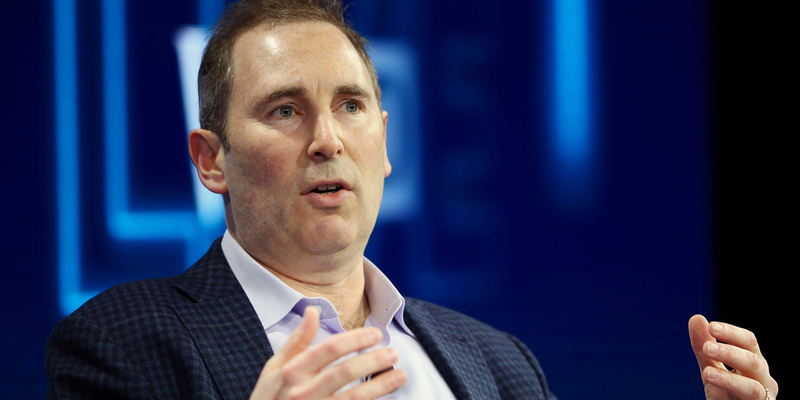 Before, Amazon was criticized for giving little back to the open-source community. Vecna Robotics offers custom financing and leasing options to provide business leaders an affordable way. The unique leasing program, which includes operating and capital leasing, allows deferment of upfront costs and obtain new equipment any time of the year putting robotic AGVs to work immediately. Robots delivering mail and dropping off parcels inside homes could soon become a familiar sight as an alternative to human drivers. 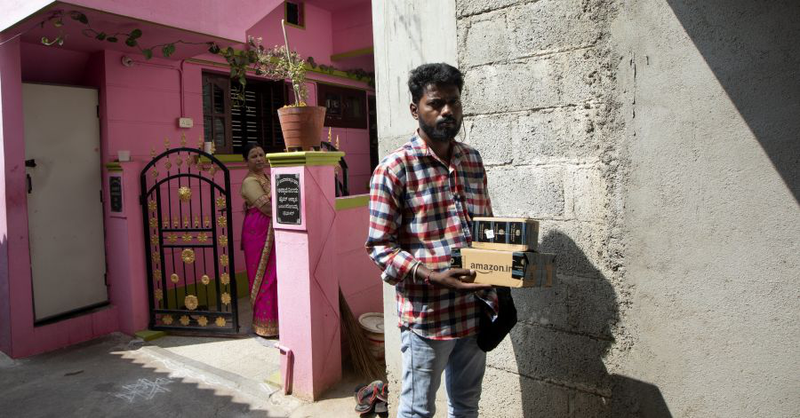 Amazon has designed small, box-shaped droids capable of opening a door's smartlock and making deliveries while the resident is at work, or even in the middle of the night. 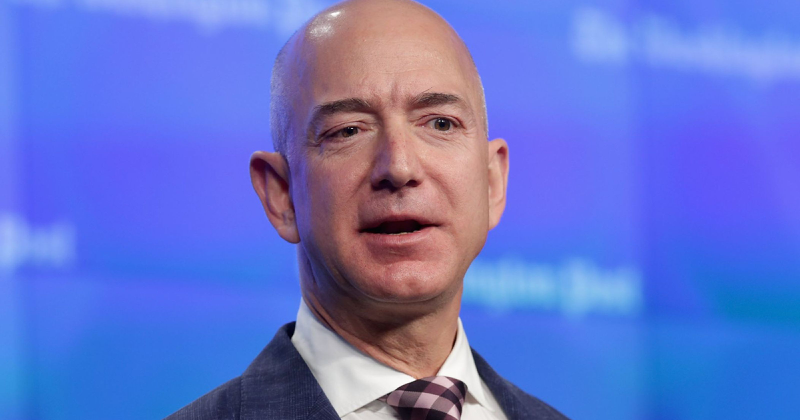 Amazon's private-label push appears to just be taking off, but the internet giant still must prove its brands can hold their own amid a swelling marketplace of goods. 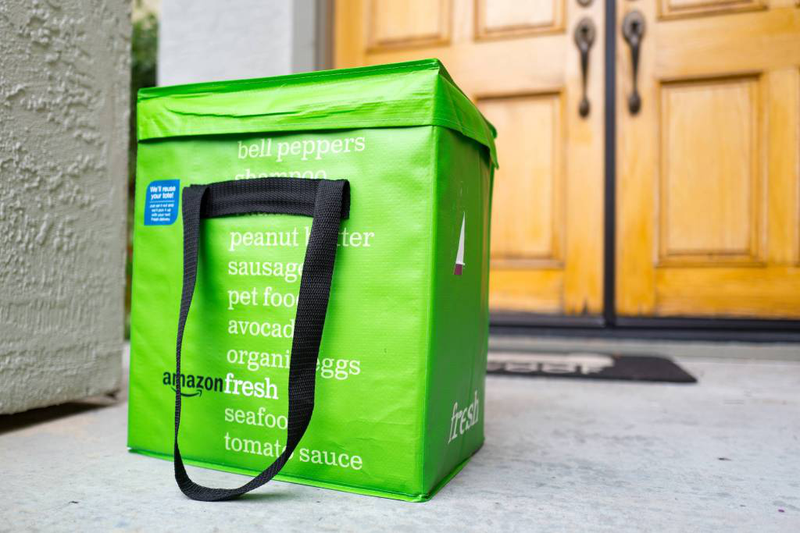 A recent study by L2, a research firm that studies brands' digital performance, has identified more than 40 private brands associated with Amazon. Despite a world of e-commerce choices and possibilities, when it comes to where Americans shop online, there's really only one answer. Amazon. 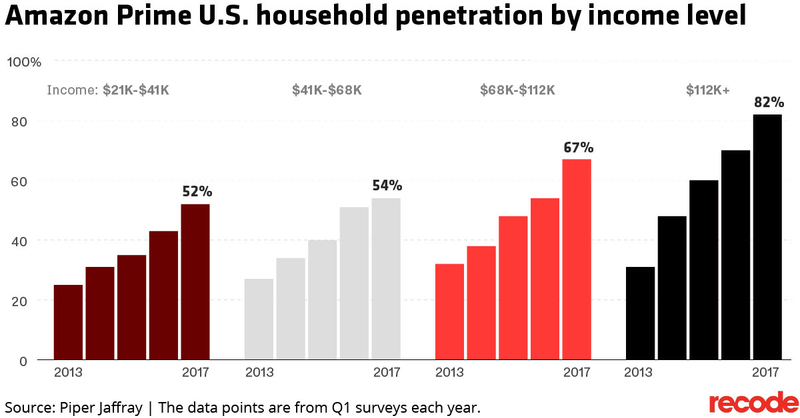 For the second year in a row, more Americans will shop online for all or most of their holiday gifts, more than ever before in the 12-year history of CNBC's All-America Economic Survey. When you're at the store, it's long been easy to pull Amazon out and compare product prices. But with a patent filed by Amazon could make that harder to do. 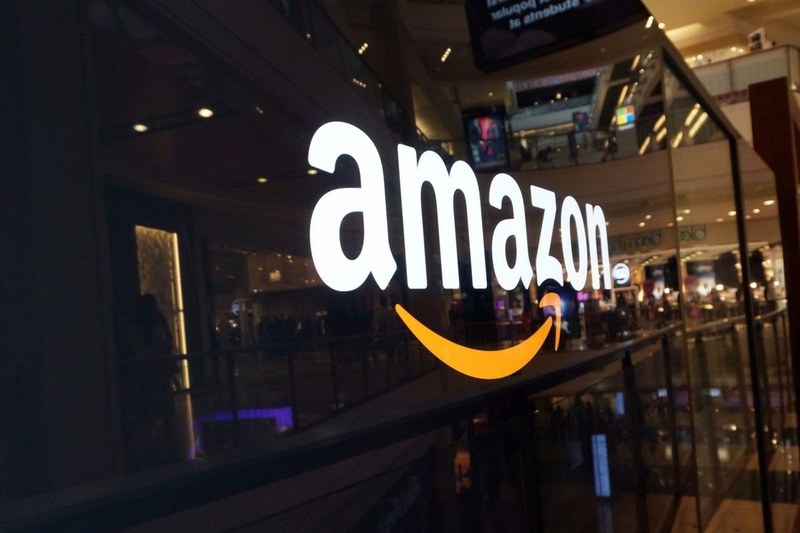 In Amazon's patent filing, which is titled "Physical Store Online Shopping Control," the online retailer details a method for preventing shoppers from searching for alternative prices when connected to a store's own Wi-Fi network, Engadget reported. 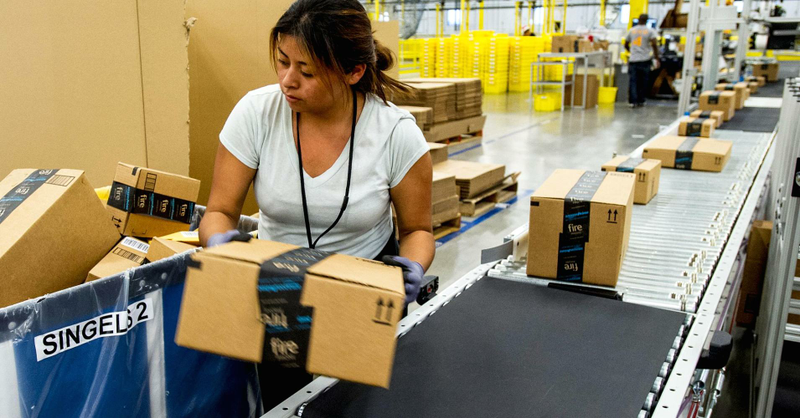 Amazon's new discounted Prime for lower-income consumers could add new subscribers.